Lord, we praise and worship You with extended hands as our whole hearts explode with praise! We pray that for the sake of the name of our Lord Jesus Christ, we will agree to live in unity with one another and put to rest all divisions that attempt to tear us apart. Help us to be restored as one united body living in perfect harmony. 1 Cor. 10:1. We ask that Philip Hammond will release the necessary funds for a no-deal Brexit so that Your perfect plans for our Nation will be established. 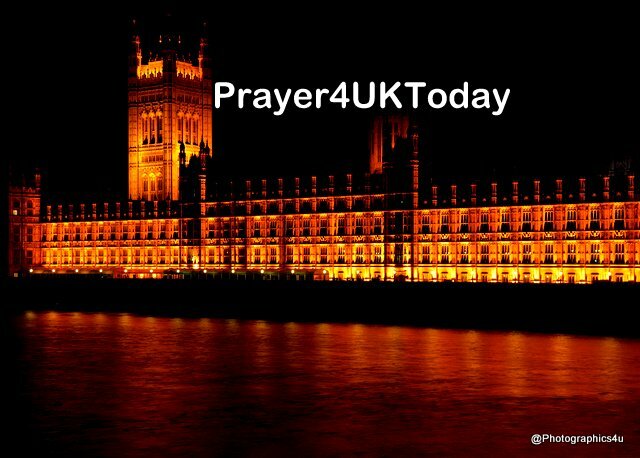 We pray that Theresa May will lose the vote for her Brexit deal and everyone will agree to go for a no-deal Brexit. May Your Name be honoured and glorified in and through all of this in Jesus Name we pray.